Police fatally shot a man inside the emergency room of Northumberland Hills Hospital on Friday night after an elderly woman was found with a fatal gunshot wound to her head inside that same room, the Special Investigations Unit confirms. 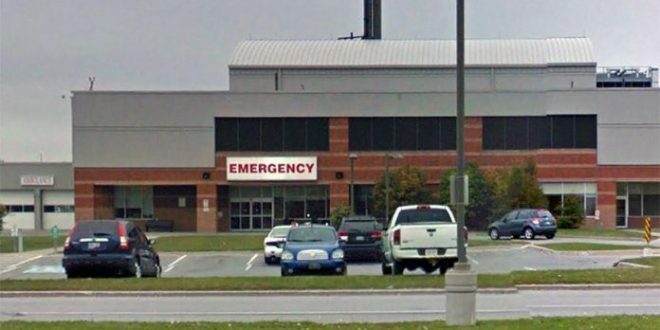 Cobourg police were initially called to the emergency room of the hospital around 11 p.m. Friday night after gunshots were fired. When police arrived, they found a 76-year-old woman with a gunshot wound to the head. She was pronounced dead on the scene. The SIU says a few minutes later there was an interaction between police and a 70-year-old man. Several shots were fired by police and the man was struck and killed. The OPP are investigating the death of the woman while the SIU is looking into the death of the man. The SIU is automatically called in to investigate reports of death, serious injury or allegations of sexual assault involving police. The hospital says there is no further danger to the public and that all current patients, caregivers and staff are safe and receiving appropriate care. The SIU is urging anyone who may have information about this investigation to contact the lead investigator at 1-800-787-8529. The unit is also urging anyone who may have any video evidence related to this incident to upload that video through the SIU website at www.siu.on.ca.